Whatever you are facing, and whatever you have been through, my intention is to offer my skill with modern Energy Psychology techniques such as EFT tapping to gently ease away the stuck shock and stress. 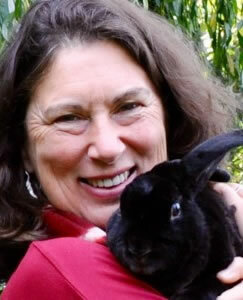 It is a delight to see people (and animals) quickly released from their worries and fears or reactive behaviours. As an EFT trainer I offer regular workshops for both EFT beginners and advanced students, all to the standards of the EFT Guild. See my own website EFThelps.com for articles, audios and lots more information about EFT.